(MoneyWatch) It's the shutdown, stupid. Stocks roared higher early Thursday morning on news that weekly jobless claims fell and new data showed that economic growth accelerated in the second quarter. But the rally lasted only a short while. Stocks began to retrace their steps after House Speaker John Boehner spoke briefly to the press, offering combative words about President Obama and the health care legislation associated with his name. Investors are worried about a government shutdown and even more worried about the unknown consequences of Republican lawmakers refusing to raise the federal debt ceiling. The positive economic reports, while welcome news for investors, failed to assuage their worries about budget gridlock in Washington, which had led the Standard & Poor's 500 stock index to five straight days of losses through Wednesday. A possible government shutdown looms as the White House and Republican-led House dig in for a fight. 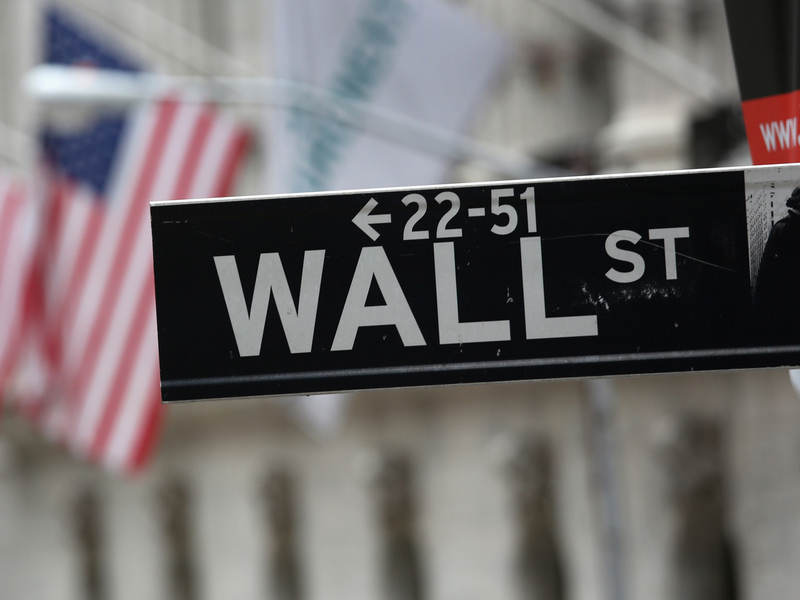 The Dow Jones industrial average climbed 54 points, or 0.3 percent, to 15,328. The S&P 500 index rose 5 points, or 0.3 percent, to 1,698. The Nasdaq composite gained 26, or 0.7 percent, to 3,787. The Dow had climbed as many as 113 points early in the session. Investors, economists, and analysts of financial markets and the country's dysfunctional political system are worried and mystified about just what is in store as Congress butts heads with the administration over the debt and the president's main legislative accomplishment, the Affordable Care Act. "You've got two sides dealing with something that doesn't have anything to do with the issue of the debt," said Paul Ashworth, chief U.S. economist at Capital Economics, noting that in 2011 both sides were discussing debt reduction. "That's not what's happening here. Neither side is negotiating anything." The clock may be running out faster than people had thought. "If no debt ceiling deal is done, then at some point soon after October 17, the U.S. will default either on its debt obligations or other payments, or both," wrote Ian Shepherdson, chief economist at Pantheon Macroeconomics. "The first redemption due after October 17 comes a week later, when $93B-worth of six-month bills matures. Then, on Halloween, a total of $61 billion in two-and five-year notes mature. The path from normalcy to chaos, in other words, could prove quite short. At that point, we just don't know what happens, though we would be pretty confident that the equity market would be very unhappy. During the 2011 debt ceiling crisis, the S&P 500 fell by 17 percent. On the one hand, the economic news that began the day was promising. The number of Americans filing jobless claims fell 5,000 last week to a seasonally adjusted 305,000, according to the Labor Department. And the Commerce Department confirmed an earlier estimate that the economy grew 2.5 percent from April through June, a big increase from the previous quarter. But the economic outlook is far from settled, so the looming crisis over whether the Congress will prevent the country from paying its bills comes at a bad time. Even the news that the Federal Reserve has decided to refrain for now on scaling back its monetary stimulus isn't providing the reassurance many had expected. "Some investors are having second thoughts about why the Fed decided not to start tapering and, specifically, that this reflects worries that the economic recovery was not as sound as previously thought," said a research note from Capital Economics. "This fear has since been compounded by the debt-ceiling debate in the U.S. and the threat of a federal government shutdown." "Such uncertainty is likely to be negative for equities and other risky assets but it should fuel investors' demand for safe havens such as U.S. Treasuries." The yield on the bellwether 10-year Treasury note climbed to 2.65 percent from 2.63 percent yesterday.